Why an employee may not be in TRS? There are several reasons why an employee may not be in TRS. a- Missing appointment department code –The Department Code must be present for an employee to able to use TRS. The Department Code is derived from the Home Dept Code associated with the Distribution FAU. b. Time code is incorrect. Please review the PPS Time Codes to ensure it is appropriate for time reporting use. c- Appointment has ended or employee is an inactive status (I) or Separated status (S). See below. Employee must be in Active status (Employment Status code of A) in order to load into TRS. d- Multiple jobs with differing policies – the employee has two different appointments with different overtime policies/contracts. 3. Multiple UC Davis computing accounts, or UC Davis computing account not set up. Visit the Computing Accounts page to confirm your account is properly set up. 4. Previous student with a UC Davis computing account now has a new computing account as an employee. 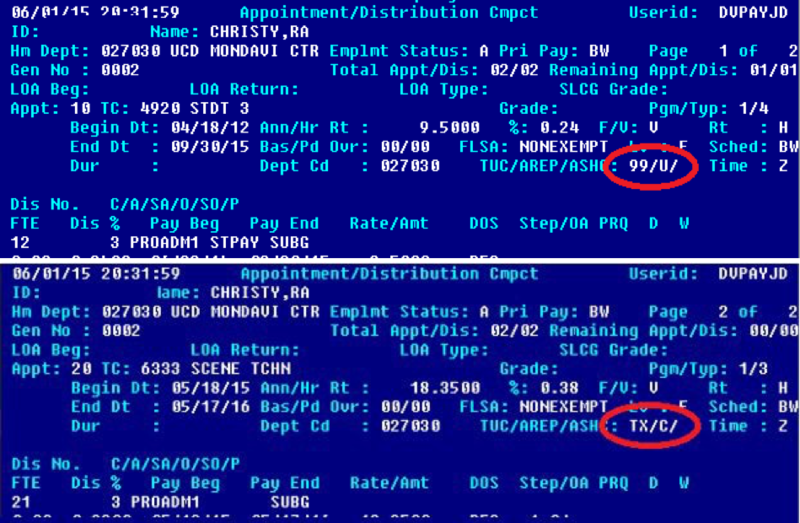 Employees who were previously UC Davis students require a merge of UC Davis computing accounts.  Use the online UC Davis Directory to confirm that the information in the directory is correct. comes from the UC Identity Management System. Contact TRS Help Desk for assistance merging multiple accounts or to see why the employee is not loading into the Identity Access Management (IAM) system. If you have reviewed the items above and need further assistance, please contact the TRS help desk trshelp@ucdavis.edu or 530-752-7750.